You must be a member of the Trinidad & Tobago Film Group to attend this activity. Would you like to join this group? Our January Protected content is the usual monthly film screening and social mixer. 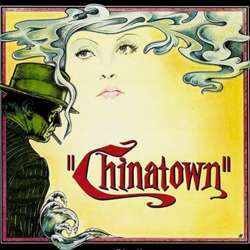 This month's film is Chinatown, the classic from Roman Polanski, a controversial director at the best of times.